Dangerous Dummies & Deadly Dolls! Attack of the Colossal Quiz! Today’s Quiz – Spaghetti Westerns! Today’s TFH Quiz – Frankenstein! 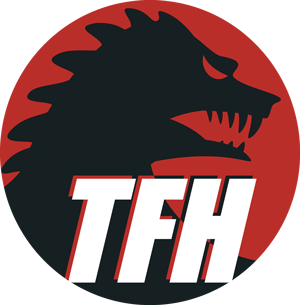 The TFH Quiz – The Creature from the Black Lagoon! The TFH Quiz – Mummies!